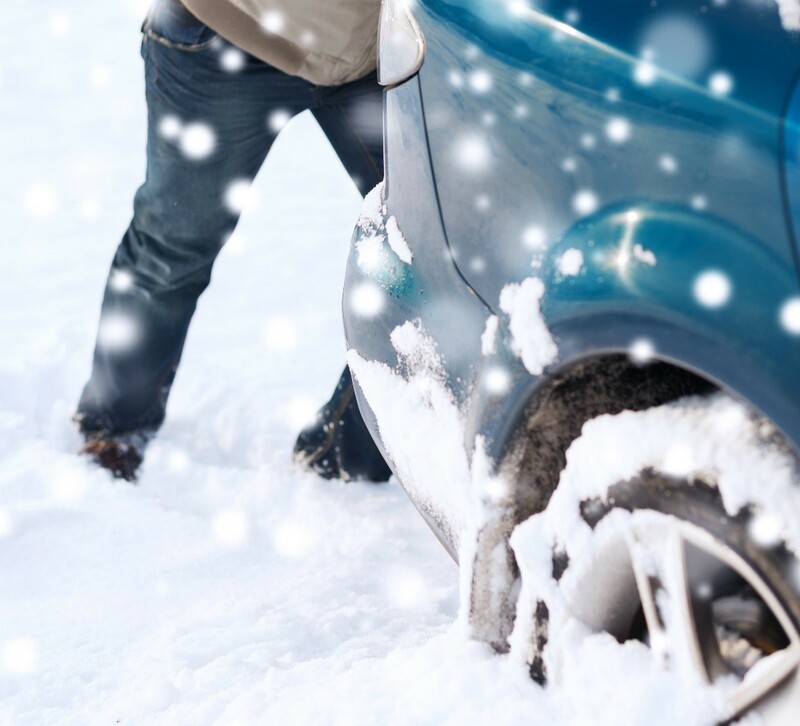 Being stuck in the snow is similar to having your car stuck in sand or mud. You need to use something under your tires to improve traction. This is a guide about solutions for a car or truck stuck in the snow. Tips for helping a car or truck that has become stuck in the snow. Post your ideas. Along with this idea, is if you replace your floormats, keep the old ones in the trunk for this purpose and also in case you need to change a tire, it will give you a "cleaner" surface to lean on. Branches broken off a nearby tree also give traction - but I've used this when stuck in mud as it NEVER snows where I live in Australia!